Room Service, Elevator/Lift, Restaurant, Recreation, Complimentary Newspapers in Lobby, Doctor on Call, Laundry Facilities, Express Check-In/Check-Out, Backup Generator, Family/Child Friendly. Air Conditioning Room, Attached Bathroom, H/C Water, Bottled Water in Room, Iron/Ironing Board, Reading Lamps, Internet Access, Daily Room Cleaning, Complimentary Newspaper, Child Care. 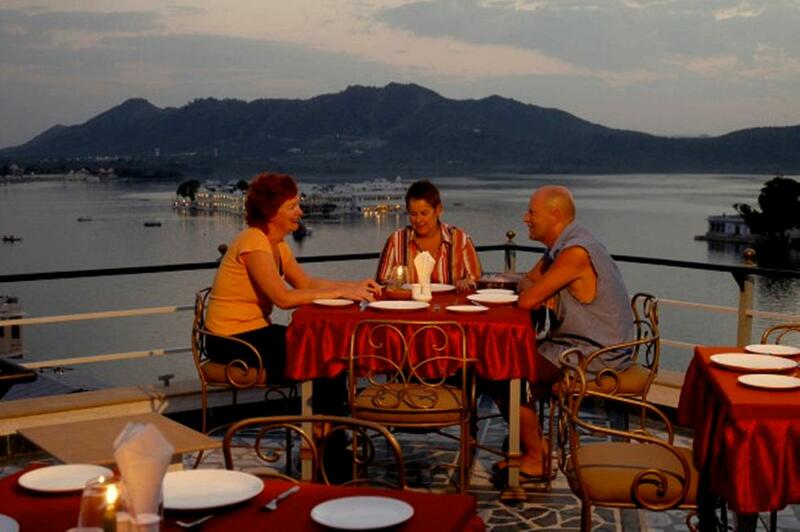 User reviews for "Mewar Haveli Hotel Udaipur"